The collection of essays I have edited with Mark Goodall is out with Amsterdam University Press. The book is in the Recursions series edited by Jussi Parikka, Anna Tuschling, and Geoffrey Winthrop-Young. 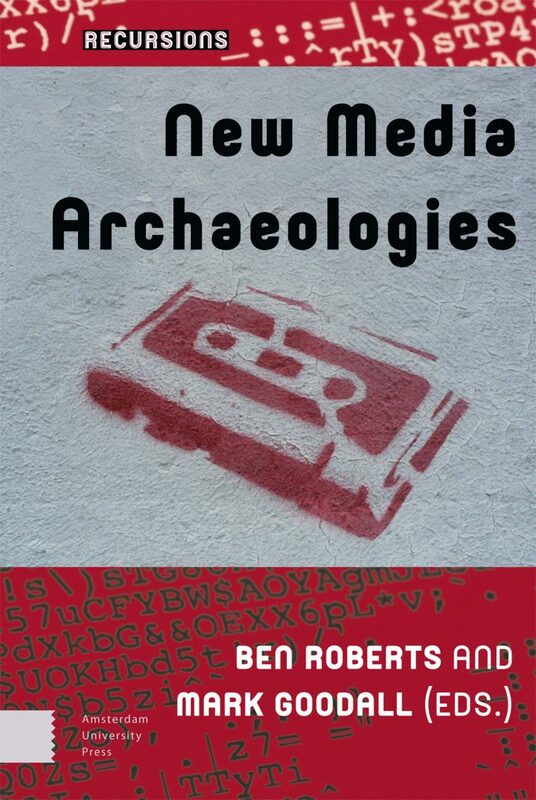 The book highlights innovative work in the developing field of media archaeology. It explores the relationship between theory and practice and the relationship between media archaeology and other disciplines. There are three sections to the collection proposing new possible fields of research for media studies: Media Archaeological Theory; Experimental Media Archaeology; Media Archaeology at the Interface. The book includes essays from acknowledged experts in this expanding field, such as Thomas Elsaesser, Wanda Strauven and Jussi Parikka.